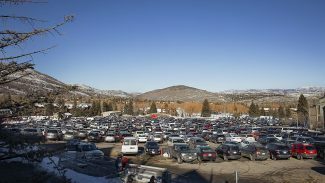 A representative of a homeowners association close to the City Hall-owned Bonanza Flat acreage approached Park City leaders on Thursday desiring to be involved as officials craft long-term plans for the land. Park City has received testimony from people who live or have properties in places like Brighton Estates in recent months as the acquisition of Bonanza Flat was finalized. The neighborhoods in the vicinity of Bonanza Flat, small and at high altitudes, have monitored policies regarding the land for years. The land was privately held until the sale to Park City for conservation purposes. People who live nearby have been especially interested in topics like access to their places. 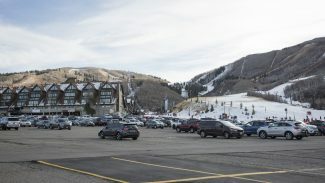 Johnson’s appearance at the Marsac Building came as Park City leaders continue what are expected to be lengthy discussions about policies that will eventually govern the land. 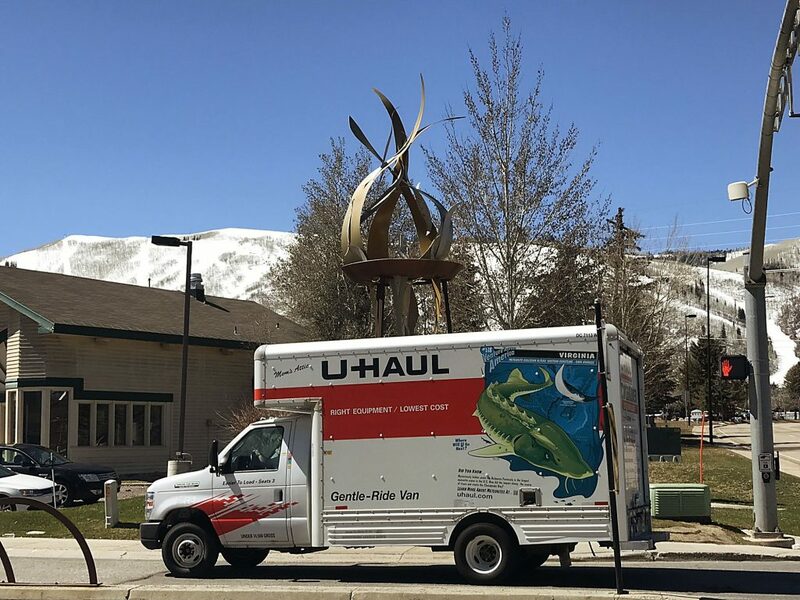 Park City is expected to engage a disparate group of people and organizations in coming months. “We are the resource up there. I’ve been up there for 31 years and know almost every inch of that property,” Johnson said. He said the people with places in Brighton Estates are aware of the goings-on in the area of Bonanza Flat, such as learning about visitors to a lake on the Bonanza Flat land. He said there is awareness of who is abusing the land. “We have been the kind of mountain police of hitting the backsides. You know, I’m on a horse every weekend up there, and the people that are hiking just a little bit off the path, we’ve been the ones that have been asking them politely to leave and clean up their mess,” he said. 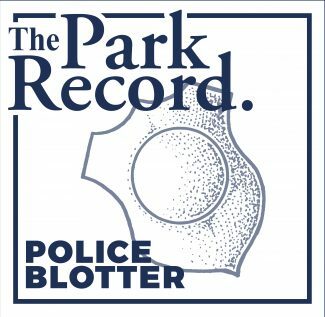 Johnson told the elected officials he wants to continue to offer to provide services, perhaps through a community “patrol-type thing” that would be unpaid. That would “help love what we all enjoy up there,” he said. In an interview after his comments to the elected officials, Johnson said Brighton Estates residents or property owners over the years have approached people when they are found camping in places where it is prohibited or when they build fires. He said Brighton Estates supported City Hall’s acquisition of Bonanza Flat. “We’ll do whatever Park City asks us to do,” he said about the potential role of Brighton Estates in Bonanza Flat. The comments from Johnson were a highlight of a broader discussion about Bonanza Flat. 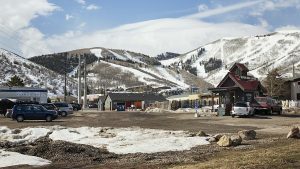 Park City has tapped the not-for-profit Utah Open Lands to assist with crafting policies. Wendy Fisher, the leader of the organization, covered issues like wildlife and noxious weeds. She said there are plans to visit Bonanza Flat to conduct a survey as the research continues.